Monastir is located on the east coast of Tunisia halfway between the capital (Tunis) and the oil sites of southern Tunisia. 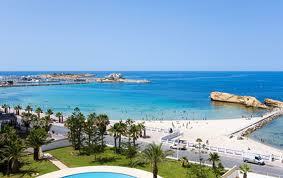 The seaside resort of Monastir is highly recommended for visitors of Tunisia. Situated on a peninsula in the south of the Gulf of Hammamet, this coastal town of the Sahel of Tunisia offers its visitors beautiful sunny beaches, beautiful coastal landscape and closeness to the magnificent olive groves of the Sahel of Tunisia which attracts many travellers. Annexed to the Roman Empire during the last Punic War, Ruspina was the fulcrum of the African campaign of Julius Caesar. The Byzantines conquered it, and built a monastery. 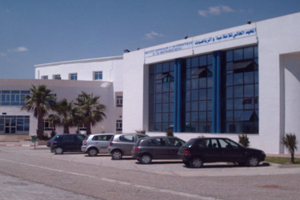 It was from the Latin word monasterium that the current name of the town (Monastir) was derived. The town will be taken by the Arabs, when they became the masters of North Africa, to the early eighth century. Since then, Monastir will continue to gain importance, reaching its zenith in the eleventh century under the reign of the Fatimids. At that time, Hilalianâ invasions caused the destruction of Kairouan, Monastir, near the new capital-Mahdia which inherited the rank of the country’s spiritual capital. Later, the city was occupied several times by the Spaniards until the Ottoman Turks annexed it to their empire in the sixteenth century. 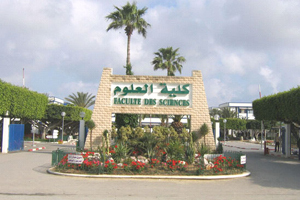 Today, Monastir is a university pole and a privileged touristic destination, famous for its modernity and serenity. 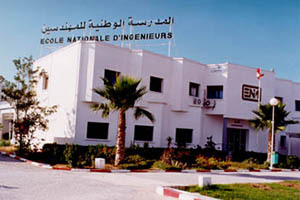 Monastir has been a university pole since independence. 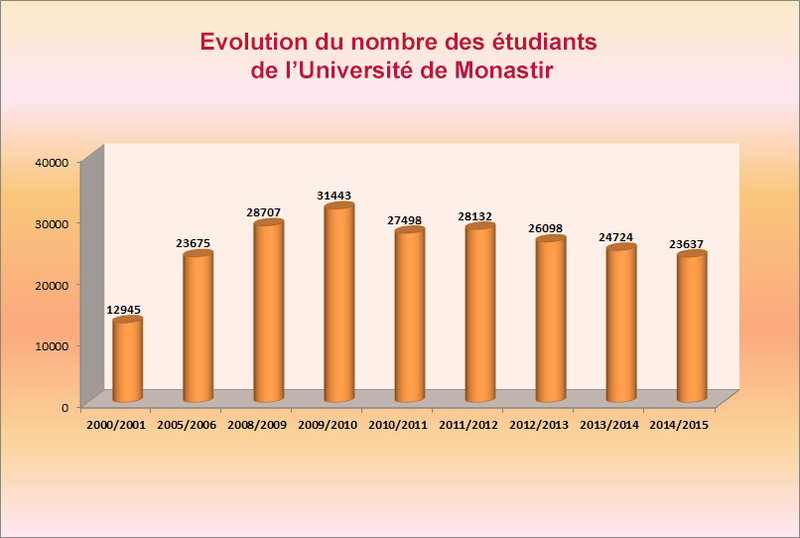 During the academic year 2014-2015, the University of Monastir counted approximately 23 637 students.